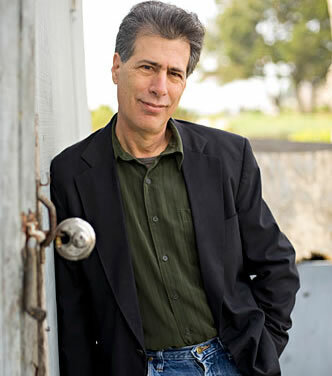 Steve Schlisky, a professor in the Media Communications Department, was the recipient of yet another Emmy at the 46th Annual Northern California Area Emmy® Award Ceremony held June 3 in San Francisco. Shlisky has received 13 Emmys in his 38-year career. This most recent award was for editing work in the piece, “2016 Chinese New Year Parade,” under the Special Event Coverage category. The Emmy’s Northern California area is composed of media companies and individuals from Visalia to the Oregon border and includes Hawaii and Reno, Nevada. Entries aired during the 2016 calendar year. In the spring, Laney along with the other three Peralta colleges, were selected as awardees of the U.S. Department of Education’s Project Success. The program was developed by the Federal Student Aid, Minority Serving Under-Resourced Schools Division to support minority-serving institutions that provide educational access to historically under represented students with additional resources and support to strengthen student outcomes as well as institutional performance. Project Success will be implemented by pairing ECMC, a guaranty agency with Laney to help identify student risk factors affecting retention, graduation, and cohort default rates. The college and ECMC will develop proactive strategies to reduce risk factors though collective best practices. The program is offered to the college free of charge. The program was launched by the Department of Education in December 2016 and is being implemented at the college in late spring 2017. There are 700 minority-serving institutions, 250 MSI’s in 40 states were selected to participate and the college is in the first roll out phase. Project success will support the ongoing Basic Skills, Student Equity, SSSP, and Adult Education Block Grant initiatives at the college to increase the colleges overall institutional effectiveness. 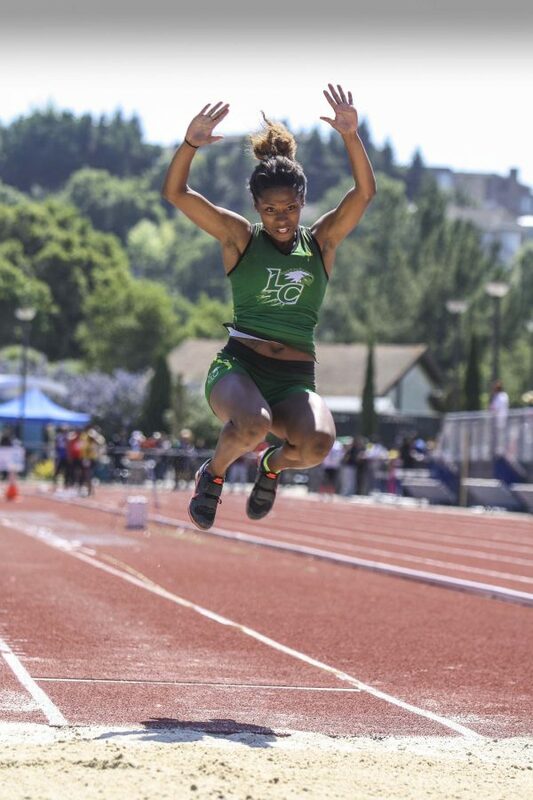 The Laney Women’s Track and Field team capped off an amazing post-season scoring 62 points to achieve a 4th place finish at the California JC State Championship. With only five young women in the team – “The Fantastic Five” – the Eagles maximized their talents across nine events in which everyone scored and medaled at the two-day meet. Most notable was the jumping-hurdling duo of Nia Vance and Brittany Brown. Vance was the highest scoring member of the team with 22.5 points, while Brown scored 20.75 points and brought home a record five medals – the most in program history. All this was sparked in early May, when the Fantastic Five, finished runner-up at the NorCal Championships. The winning team had 35 athletes. This year every member of the team saw a new personal best in all her events and each one has been offered multiple full scholarships. A few of the interested schools include, UNLV, UC Davis, Univ. of Kansas, Univ. of New Mexico, Univ. of Central Florida, Louisiana Tech, SF State, and Arizona State, to name a few. Congrats! 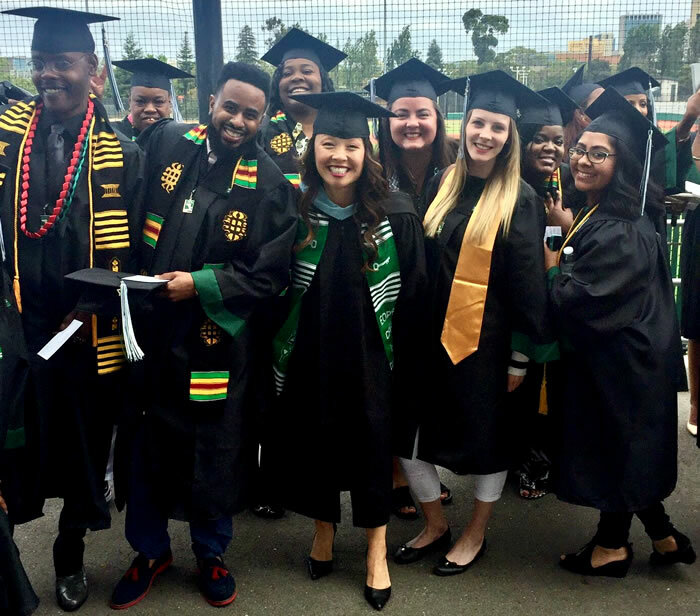 Laney College’s BEST Center has been awarded a $3.6 million renewal grant from the Advanced Technological Education (ATE) Division of the National Science Foundation (NSF) to fund operations of the BEST Center for an additional five years. Laney received its first ATE National Center grant to establish the BEST Center in 2012. 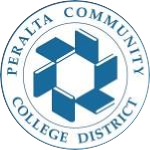 The Center’s mission is to support the development of community college career education programs in energy efficient commercial heating and air conditioning, building automation systems, and energy management. Laney’s Public Information Office wants to help promote your classes. The PIO can post a flyer about your class on the website (http://laney.edu/exciting-classes-take/) and on Laney’s social media site. In addition, every week the PIO sends an email out to students letting them know which exciting classes are being offered for the semester. You can submit your flyer by email to, LaneyPIO@peralta.edu. In May, Laney invited 1,061 students who received degrees and certificates in the summer and fall 2016, and in the spring 2017 to join the May 27 commencement ceremony. Below is a breakdown of the number of awards based on the term and degree/certificate type. 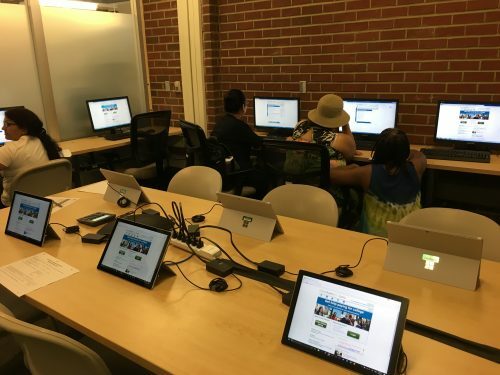 Laney’s New Financial Aid Computer Lab is now open and assisting students! The computer lab is equipped with 20 computers, laptops, and iPads for students to fill out financial aid forms, loan, and scholarship applications. Laney’s Financial Aid Director Dr. Joseph Koroma spearheaded project using equity grant funds. The lab is located in Building A, room 201. Check it out and let your students know about this valuable resource. And, in case you missed it, check out the Financial Aid Office’s Summer 2017 Newsletter. Mark Rauzon, a seabird biologist, geographer, and the co-chair of Laney’s Earth Sciences Department, has appeared on the news a lot recently for his important scientific research in the Bay Area. 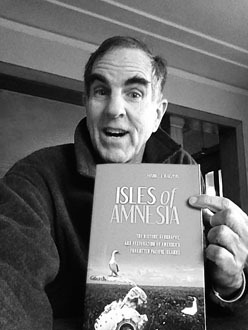 Rauzon is known nationally for his work as an ornithologist, and he is the author of several books, the most recent is titled, Isles of Amnesia: the History, Geography, and Restoration of America’s Forgotten Pacific Islands. That same month, CBS 5KPIX aired a segment about Rauzon’s research on the cormorant species. Rauzon has been a faculty at Laney since August 2008. He is currently doing research in Africa for the summer. Are you having a great summer? Tell us about it! If like Professor Rauzon (see article above) you’re engaged in a special project (professional or even personal) that’s inspirational or advances the mission of the College, we’d like to write about it and have it on the next newsletter. Stop by the PIO office (T-807) or send an email to the address below. You can submit your story ideas or newsletter items anytime to LaneyPIO@peralta.edu.